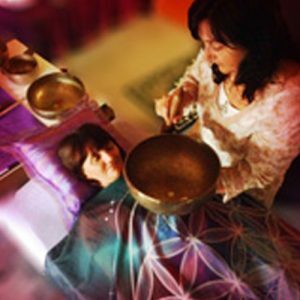 An individual therapeutic sound treatment working through your physical and subtle energy system with Himalayan singing bowls, harmonic vocal toning, Crystal singing bowls and light percussive grounding tools. This session supports the client through a reflective process, creating deeper understanding and self awareness, supporting a more balanced lifestyle and enhanced wellbeing. To register for this or, to find out more information please contact me.